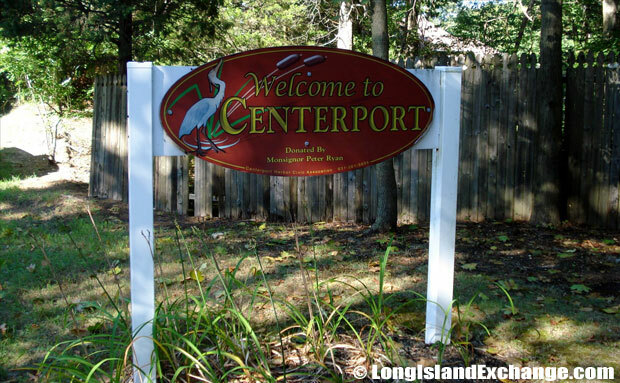 Centerport is a hamlet and census-designated place located in Suffolk County, on the North Shore of Long Island, New York. It is within the Town of Huntington. As of the 2010 census, there were 5,508 people, 2,066 households, and 1,668 families residing in the CDP. The median income for a household in the CDP was $99,762 and the median income for a family was $119,348. Males had a median income of $100,417 and $62,794 for females. The latitude of Centerport is 40.885N. The longitude is -73.376W. It is in the Eastern Standard time zone. Elevation is 49 feet. 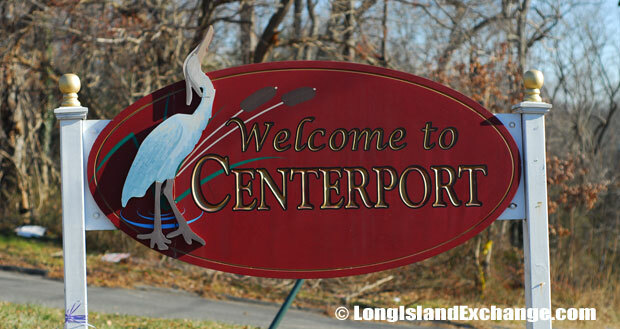 A sign welcomes visitors and residents to Centerport, a hamlet and census-designated place located in Suffolk County. 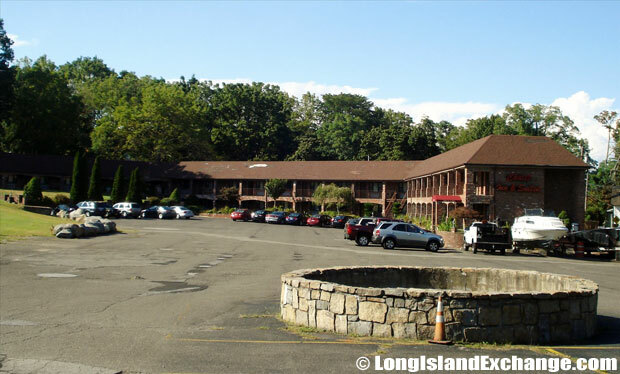 Not far from the the beach, the Chalet Inn & Suites of Centerport is also close to Vanderbilt Museum, John W. Engeman Theater and Cinema Arts Center. Local attractions also include Heckscher Museum of Art and Paramount Theater. 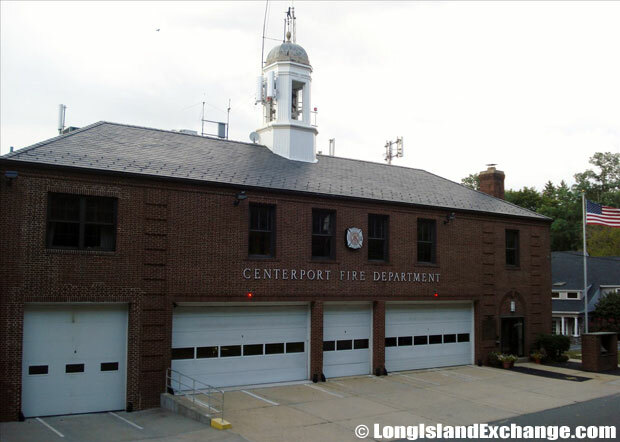 The Centerport Volunteer Fire Department has approximately 90 volunteer fire fighters and EMS providers with a district of approximately three thousand residential and commercial properties. The communities former and merged name is Cow Harbor and then was changed to Centerport after 1895. The name refers to its geographic position midway between the east and west boundaries of the township of Huntington. 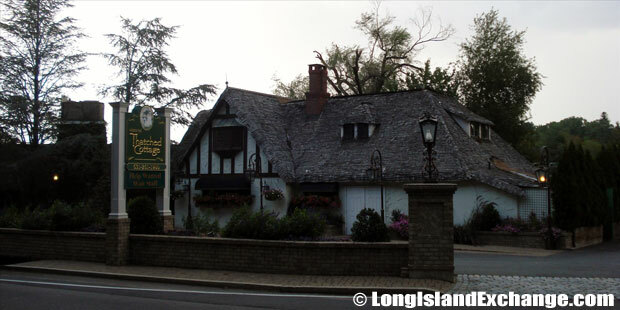 The town and its surrounding hamlets mark the east end of Long Island’s renowned “Gold Coast”, the name deriving from the traditional wealth and gentility associated with the area. Centerport has developed a large boating and sailing culture. An important part of this culture is the Centerport Yacht Club, which was founded in 1947 and has served as a social and athletic focal point for the boating community in both Centerport and its surrounding areas. The yacht club sponsors selection of racing fleets and regattas every year generally happening in the beginning of late spring and ending mid-autumn. 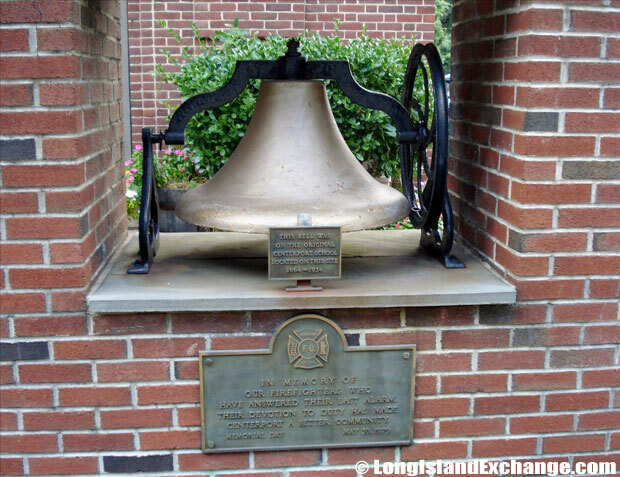 The Centerport Volunteer Fire Department Last Bell, dedicated to those lost their lives yet served. As is common among the many beachfront locations on Long Island’s North Shore, Centerport has developed a large boating and sailing culture. Heron Park located at Mill Dam Road, Centerport. 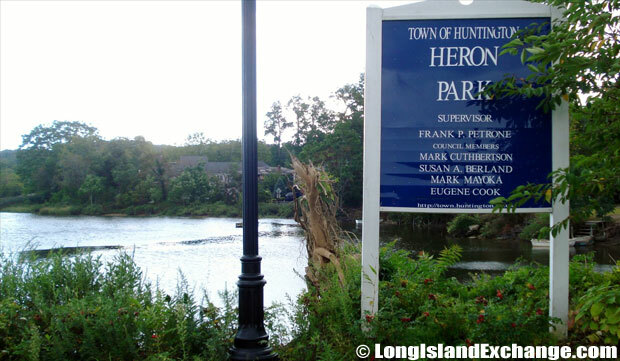 Heron Park is home to a twenty-two foot sculpture of a great blue heron. Notable people living in the area include Arthur Dove (artist), Greg (Opie) Hughes, and Mary Pickford (actress). About 23% of Centerport residents were Irish ancestry, and 20% were Italian. The Harborfields Central School District serves the communities of Centerport and Greenlawn and parts of Huntington, Huntington Station, Huntington Bay, and Northport. The district has primary, elementary, a middle school, and a high school that offers quality education towards their students. Centerport Thatched Cottage waterfront caterer offering banquet facilities and catering overlooking Centerport Harbor. The Vanderbilt Museum in Centerport. Natural history museum, planetarium and park. 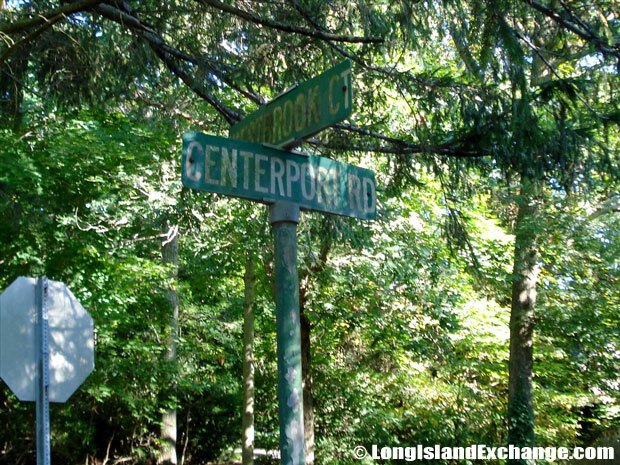 A sign welcomes visitors and residents to Centerport at the corner of Centerport Road and Westbook Court. Camp Alvernia is a non-profit recreational summer camp in Centerport serving about 600 children ages 4 to 14 from all religious backgrounds and also continues to serve as a retreat for the Franciscan brothers. The Mill Dam Bridge is also located in Centerport that carries the Mill Dam Road across the tidal mudflat of Centerport harbor that divides the navigable waters of the harbor from the Mill Pond formed by its tide-gates. Centerport Historical Upper Mill marking the Mill Dam Bridge, built by Sylvanus Townsend in 1774, replacing an earlier mill built in 1674. 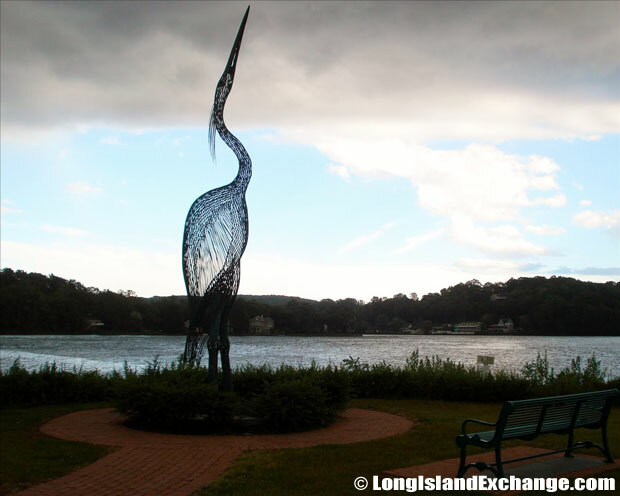 Heron Park is home to this twenty-two foot sculpture of a great blue heron. 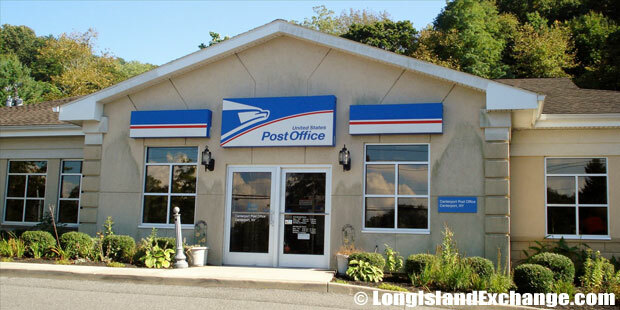 Post Office in Centerport, New York. Centerport Road and Westbook Court. Centerport is home of the estate and Eagle’s Nest mansion of William Kissam Vanderbilt II, great-grandson of New York’s railroad and shipping magnate “Commodore” Cornelius Vanderbilt. This 43-acre estate contains Vanderbilt museum which features 24 rooms and was built in 1910. It is a unique combination of mansion, marine, natural history museum, and planetarium and park that are dedicated to the education and enjoyment of the people of Long Island and beyond. The area is filled with quaint shops, art galleries, restaurants, bars and pubs, and spas. The Centerport Harbor Bed and Breakfast is a perfect place for a romantic getaway and a relaxing vacation with very affordable room rates while serving up good tastes.